2nd A fantastic meal you you or your friendly group – starts at 7pm (entry price includes the entry to the party). 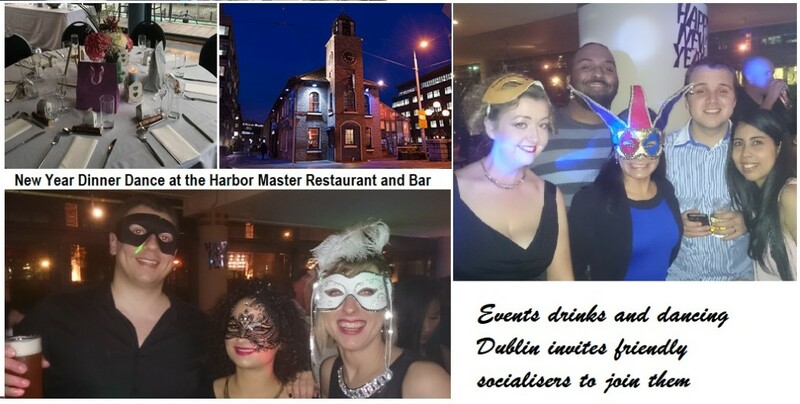 Our sponsors help events to be moderately priced or free for attendees and offer members 5% discount on any call-out that you may need at work or at home cleaning, plumbing, electricians or hand-persons (https://solidservicegroup.com/dublin/). Otherwise offering excellent advice as regards what to consider when using/employing a cleaning, plumbing, electricians or hand-persons (ie.emergencycallout.org and enter your county in the search).